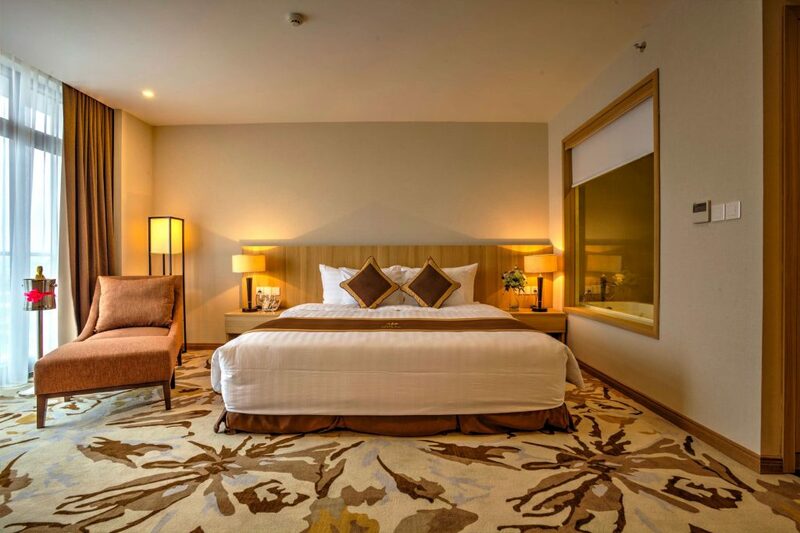 With area of 42m2, our Junior Suite is perfect room for family or guest who would like more space and better relaxation. 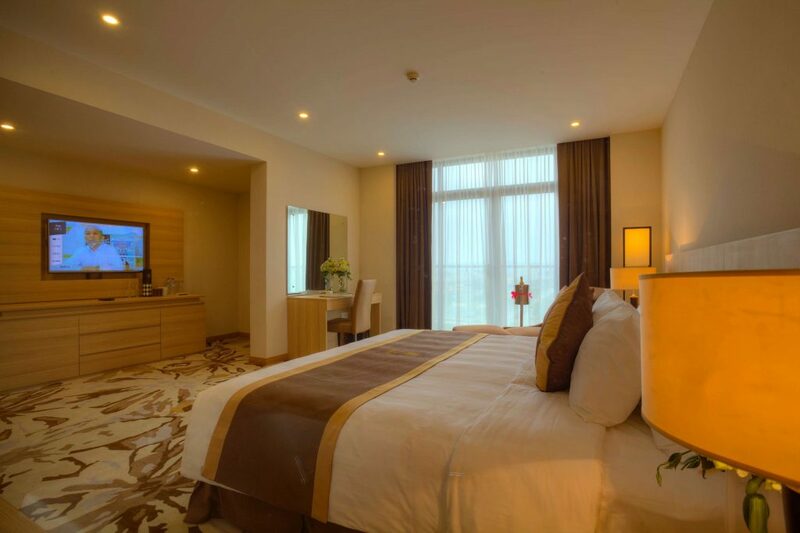 Enjoy our fully equiped, comfortable and spacious Deluxe Room. Even more space and spectacular view with Grand Deluxe Room. 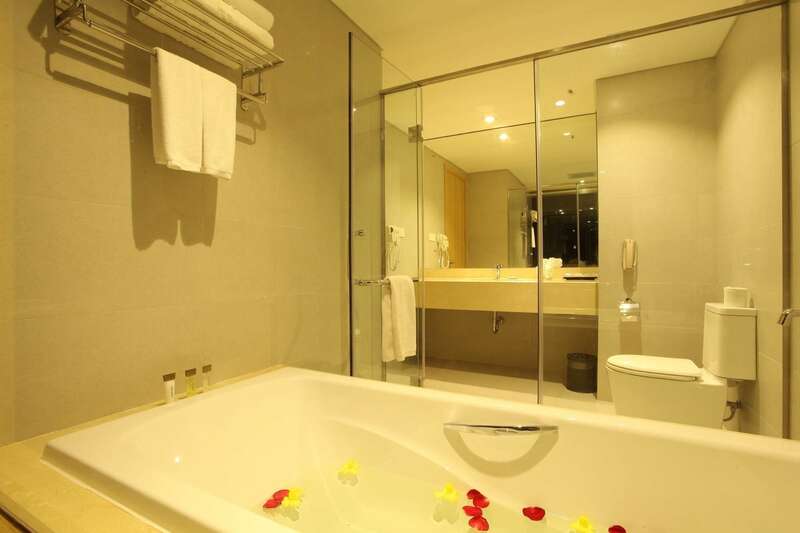 Modern suite for you, with separated living room and bedroom, as well as kitchen facility. Enormous 360m2 Presidential Suite, with unique design and equipments, is waiting for you to enjoy.